Luxury. Elegance. Power. These three things come to mind when you see a Maserati, and if you’re the lucky owner of one then you definitely know how the performance of a Maserati is second to none. To get the most out of your vehicle, making sure that you have a mechanic that you can count on to repair or service your Maserati is of the utmost importance. 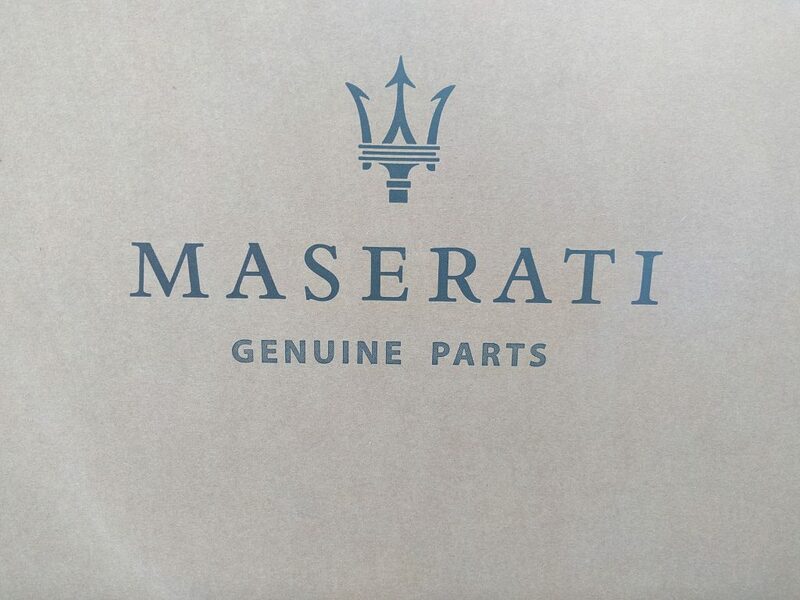 Only a specialist has the know-how and the experience to service your Maserati a job that you don’t want to leave to just any old mechanic to do. And with so many car mechanics operating across Sydney, it can be difficult knowing who to turn to. Luckily for you, the search is over. 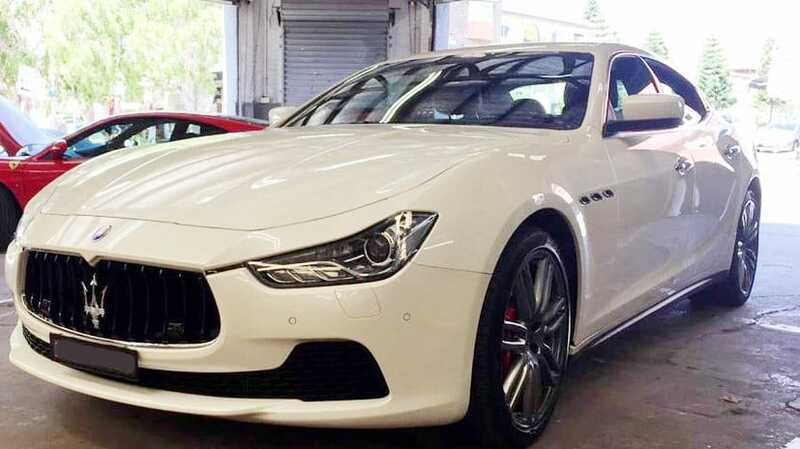 At V.A.R Crows Nest, we are proud to be known as the top mechanics when it comes to Maserati cars in Sydney. 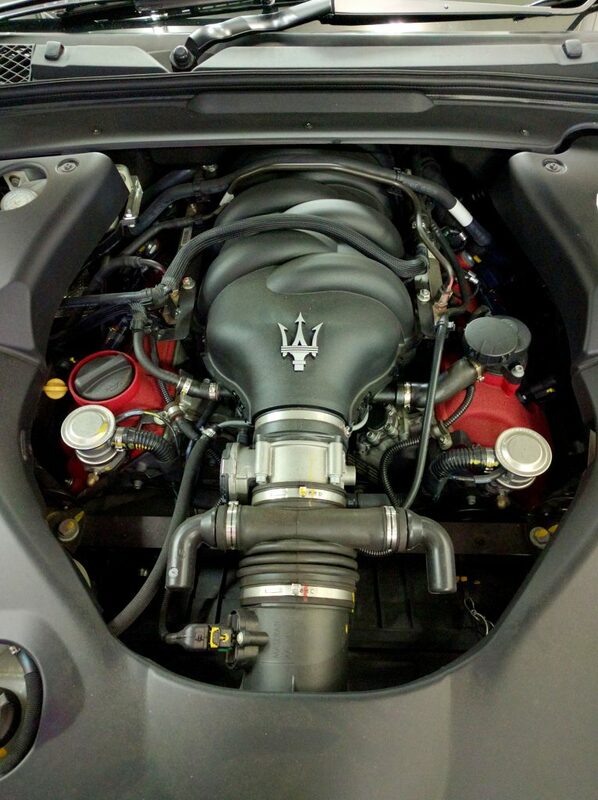 Our Maserati specialists know exactly how to handle your vehicle, to give you the performance you deserve. If you need repairs or service for your Maserati, look no further than the specialists at V.A.R Crows Nest.